Brayden Elliot recently had a chat with Marty Thompson about his racing career thus far, and his goals for the future. Marty – So how did it all start? How did the bike bug bite you? I commenced racing almost from the moment I could ride a bike. I think I was about 5 when I did my first race, an enduro race, on a Yamaha PW50 at Albury. Then moved into dirt track racing at age 7, where I finished 2nd at the Australian Dirt Track titles in 2001. At age 9 I then moved onto speedway bikes. Marty – And when did you finally make the move onto the tarmac? 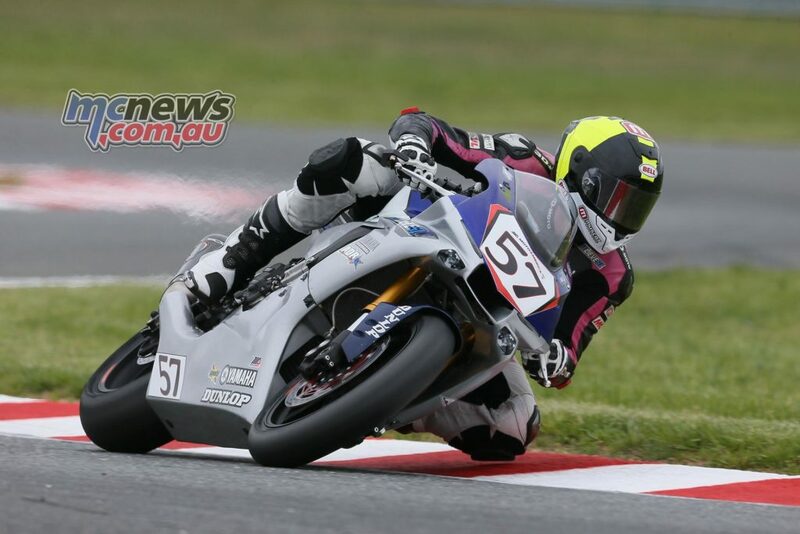 After buying an old 2008 GSX-R600 and getting some tuition from Shawn Giles, I did my first road race in 2013 at the final round of the FX championship at Eastern Creek. I finished somewhere down the tail end of the field, but I’d caught the road racing bug for sure, and decided to stop the speedway and dirt track racing and focus solely on road racing. In 2014 I did my first full season, racing in the Australasian Superbike Championships in the Supersport class. We bought a 2010 Suzuki GSX-R600, that was a write off, and had PTR build the bike. 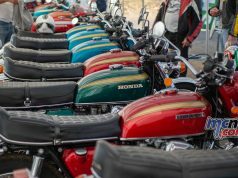 All funded privately through Tumut Motorcycle Accessories and with assistance from Royans truck and trailer repairs, Muscat Trailers in Sydney and RSM accountants in Wagga Wagga. I later gained some further support with Knobby underwear taking on naming rights sponsorship, and support from Sign-pro in Melbourne, Link International, Draggin Jeans and more recently Bell Helmets. 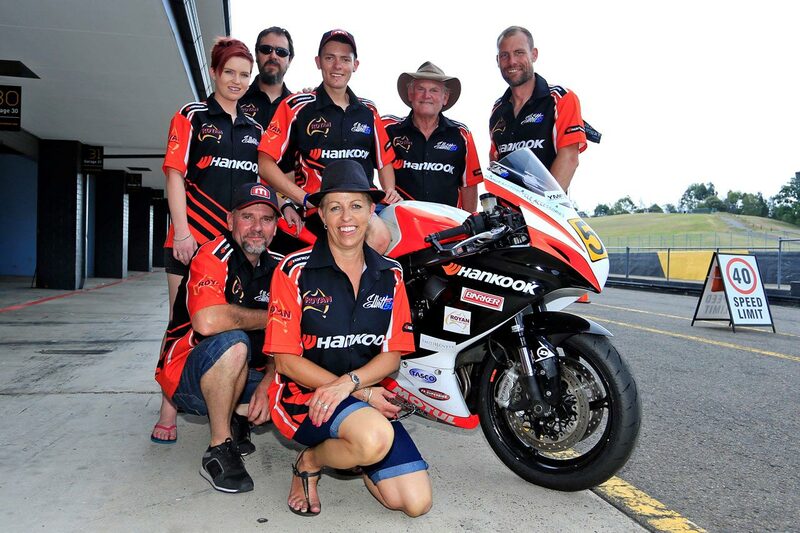 We finished 7th in 2014, after breaking my shoulder at Queensland raceway earlier in the season. 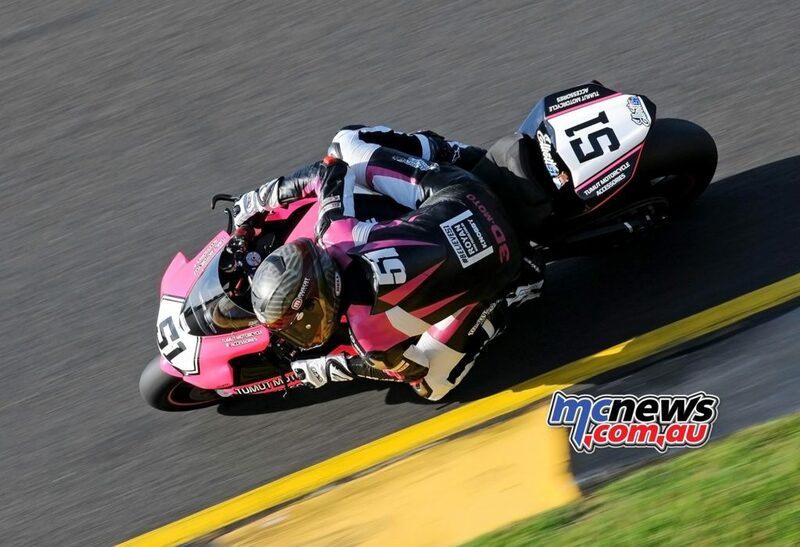 But finished the year much stronger with a 4th at the last round at Sydney Motorsport Park. For 2015, we bought a newer bike, a 2014 Suzuki GSX-R600 and again had PTR build the bike. We kept the old bike as a second bike. 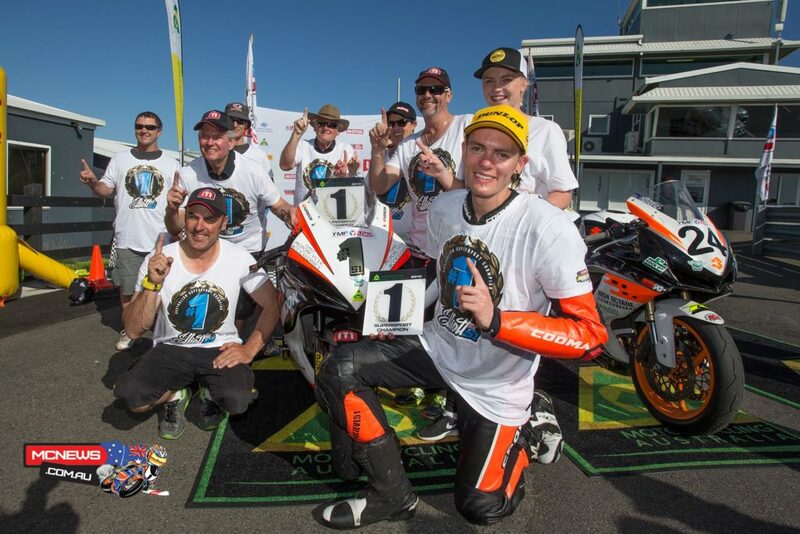 For 2014, we ended the year 2nd in the Australasian Superbike Championship, and went one better with 1st in the ASBK Supersport series. 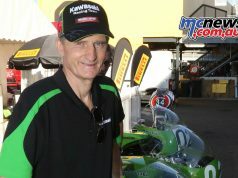 Marty – How have things gone for you so far this year stepping up to the Superbike class? So far I feel we have gone pretty good. 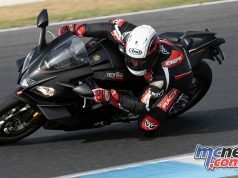 I had to adjust my goals and expectations, as I found it much more difficult to ride the Superbike. It’s physically more demanding and a lot harder to ride than the 600. At the first round at Phillip Island, I had a terrible round with two crashes from three races, so not an ideal start to the year. But we bounced back, did some more testing and got some more laps in, so that we were better prepared for round 2 at Wakefield Park, where I managed to complete the round in fourth position. Marty – With Barbagallo and Morgan Park coming up, how are you feeling about your chances at these two tracks? I’m really looking forward to both of those rounds. 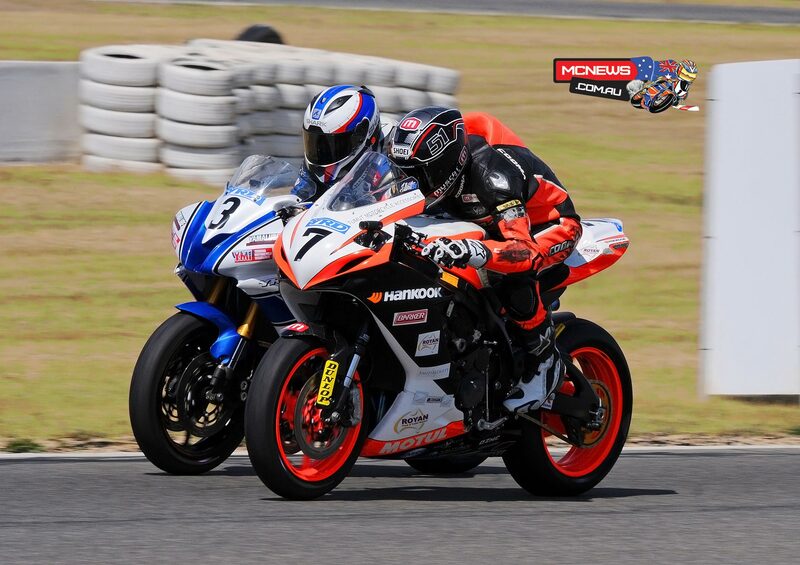 Last year I took pole and the round win at Barbagallo, so I am hoping to have a good round there. I really like the track. It has lots of elevation and camber changes, making it quite challenging, but also a really fun track to ride. Although Morgan Park isn’t my favourite track in terms of the layout, I had a fantastic result there last year on the 600 with pole position and the round win as well. So I am also looking forward to racing there, although the superbike will be a lot harder to muscle around than the Supersport bike was. Marty – What about Winton…it’s fairly local to you, do you like Winton? Yeah, I do like Winton. 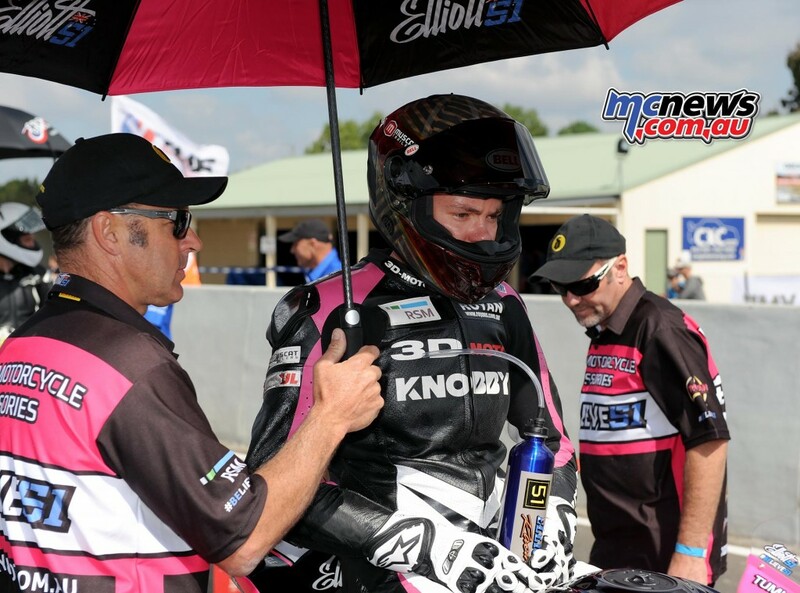 I won the ASC Supersport round at winton in 2015 and we are planning on some testing there before the next round, so I am hopeful of getting a good result there too. Marty – What are your realistic goals for this years championship? If I could achieve a top five finish this year, I would be very pleased. Marty – So what are your plans for the next few seasons? My first priority is to focus on winning an Australian Superbike Championship. I would like to do some more overseas racing, but for now I am focussed on things here in Australia. Eventually I would like to get to the U.S.A. and ride in the AMA championship. It seems to be very competitive there at the moment. I’d like to do another round in the U.S with the ADR team I rode for recently. For 2017, I would really like to try and secure a factory ride. It is very difficult trying to do it all yourself. My mum, Tanya, and my dad, Grant, have been an amazing support for me, but working in the shop and having to prep the bikes before each round is a challenge. Having a factory ride would make that side of things much easier, I think I could focus more on my racing then. 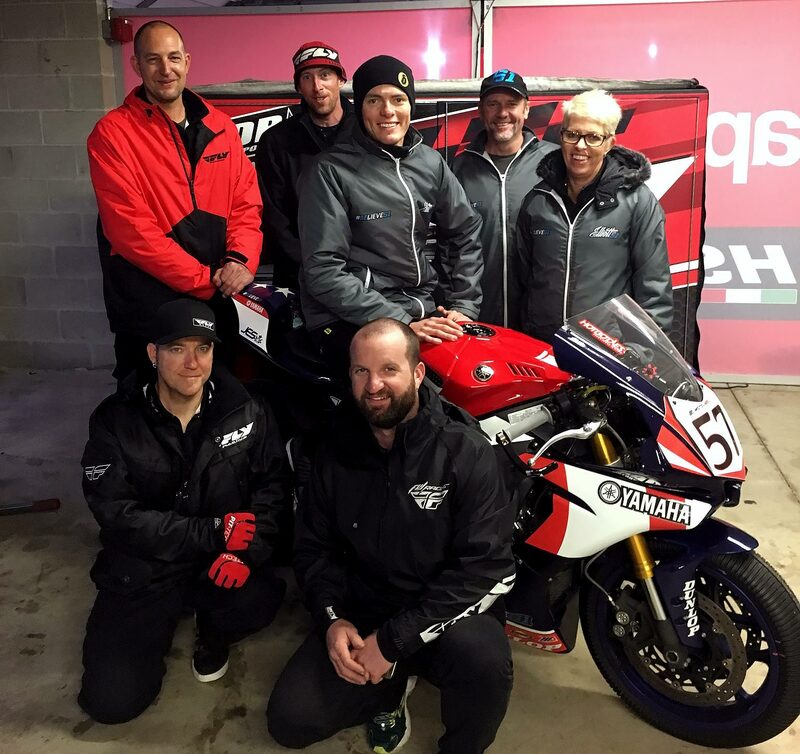 Marty – What was the experience like racing in the U.S.? Did it change anything? I guess it made me realise how switched on PTR and Shawn Giles are. I finished 13th in the U.S., but it was a difficult weekend. I destroyed the bike in the qualifying session. At that point it didn’t look like I would get to race. But we managed to rebuild it overnight. Although we were not able to get the traction control working, which proved a real challenge when the race turned out to be wet. 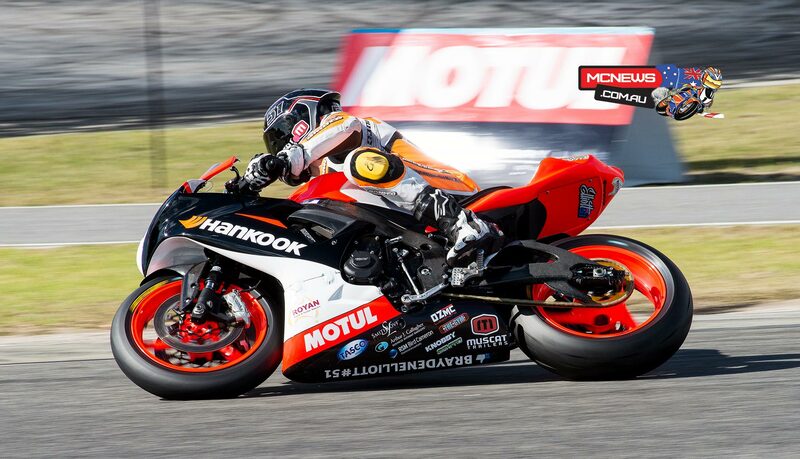 So for me, a 13th place was fantastic considering I had very little track time and a bike that had no traction control. But if I am to consider moving overseas, be it America, or Europe, I need to be really on top of my game and be winning over here first. 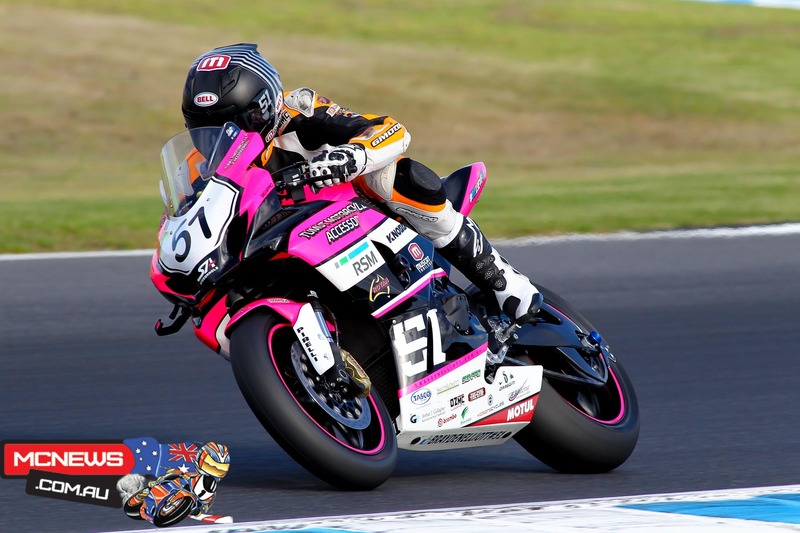 Perth race fans cane meet Brayden Elliott and his fellow Superbike competitors tonight, Thursday June 2nd, at The Breakwater at Hillarys Boat Harbour, for a Meet and Greet experience for ASBK fans. 34 years riding bikes dirt and road. 6 years punting a 600 Supersport racebike....poorly. Hundreds of thousands of road kilometres travelled. Could have been world champion...just lacked ability.